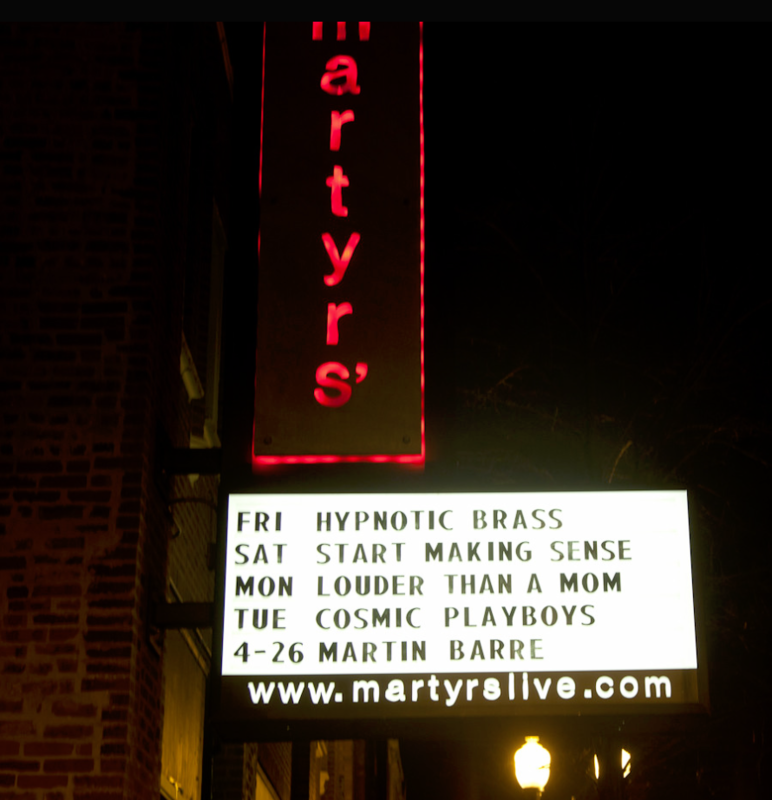 Cosmic Playboys rocked Martyrs April 19th, our debut live show. Thanks to all who came out and special thanks to Kate and Bruce from Martyrs for having us. We love that club and are looking forward to many show there in the future. More to come!